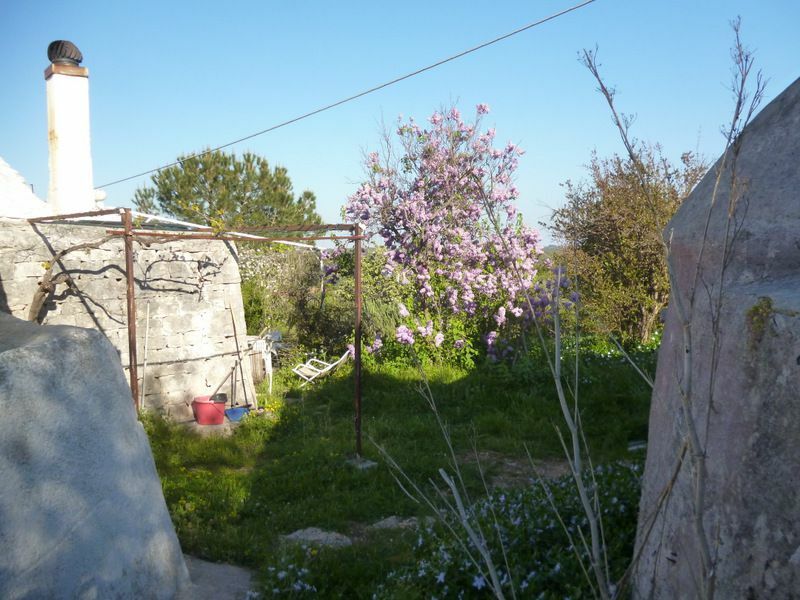 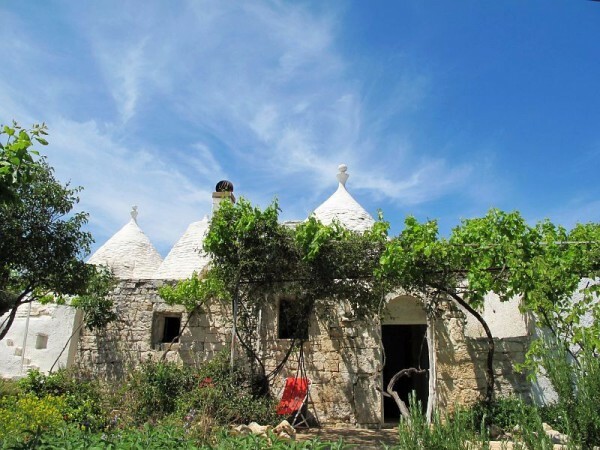 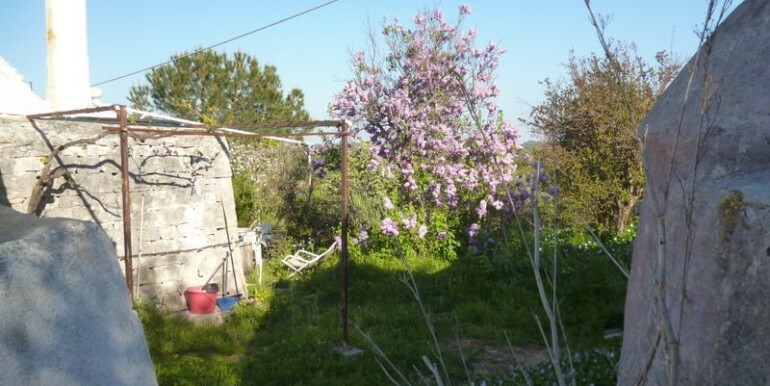 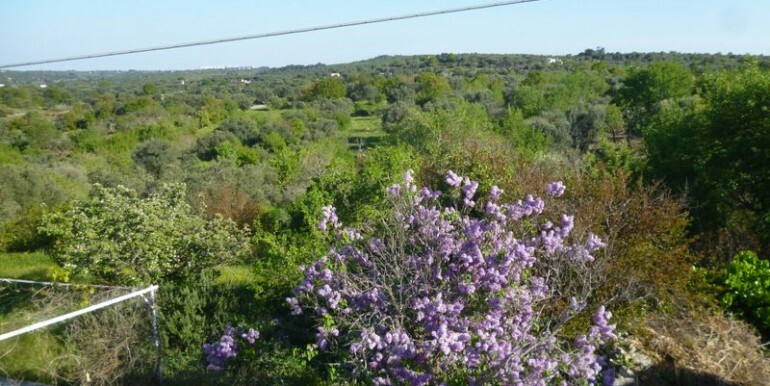 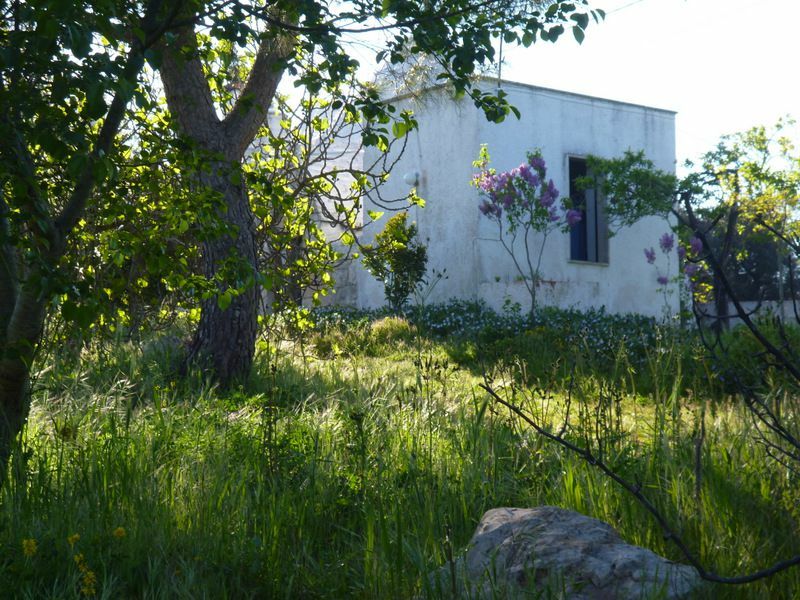 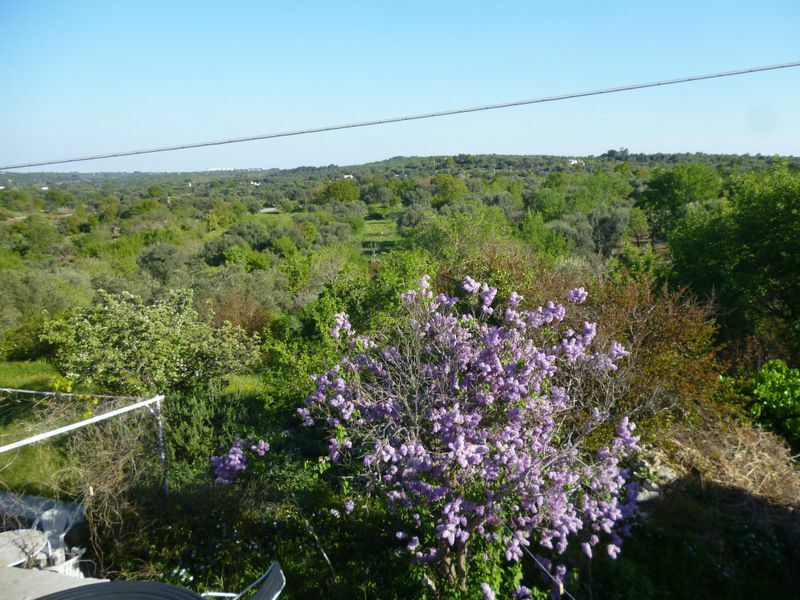 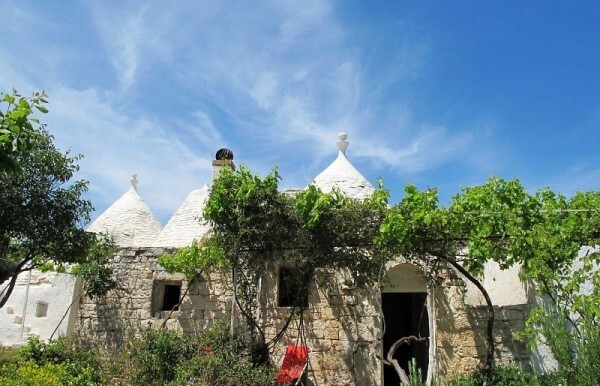 Complex of trulli for sale in Puglia with lamia, in a panoramic area of the countryside of Ceglie Messapica. 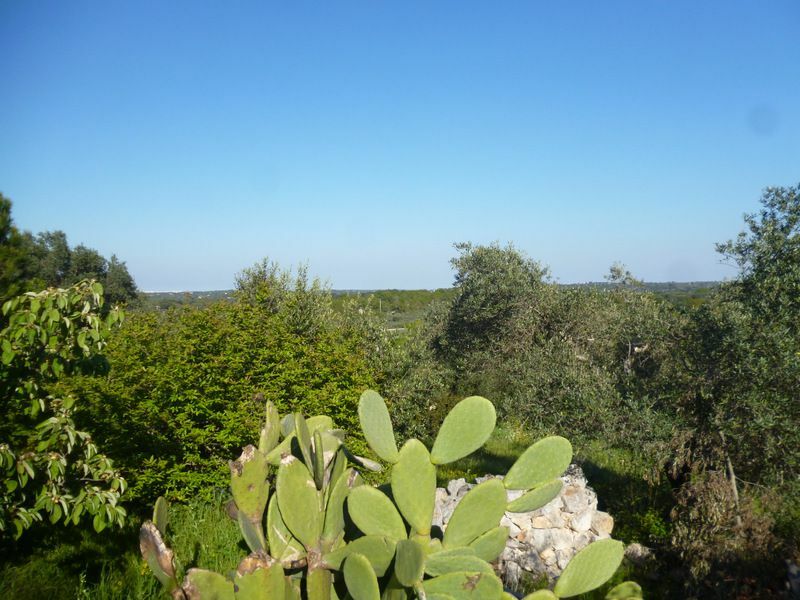 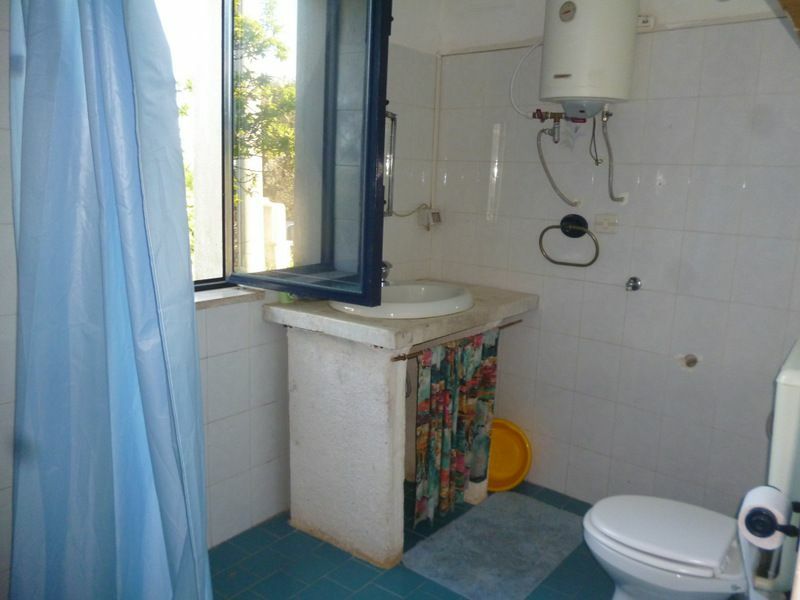 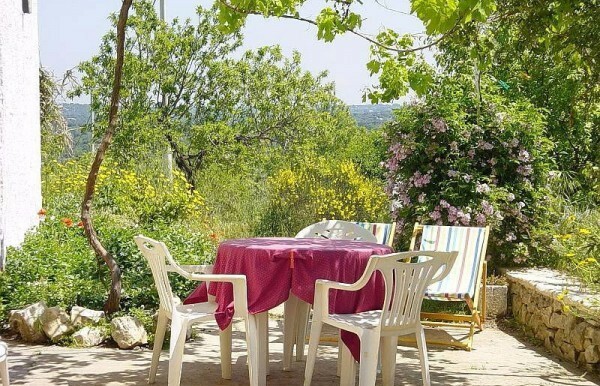 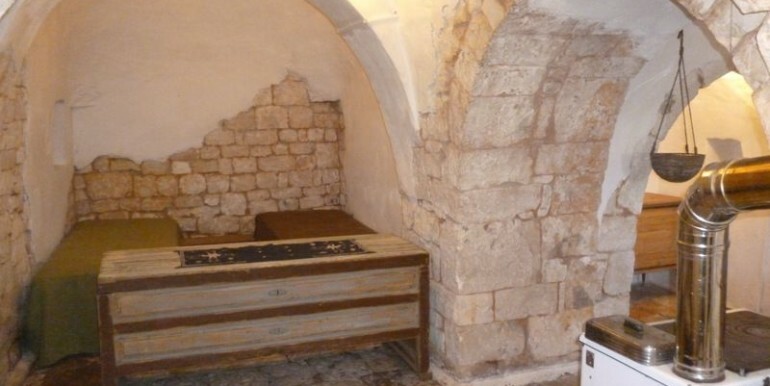 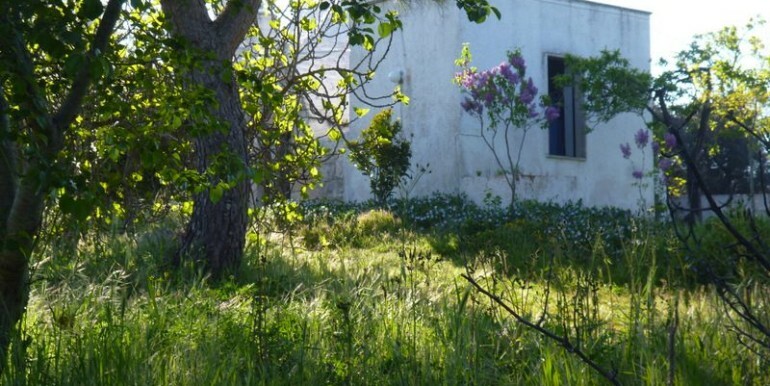 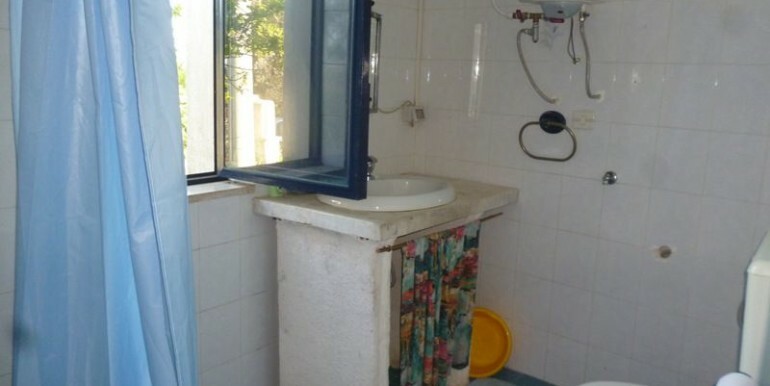 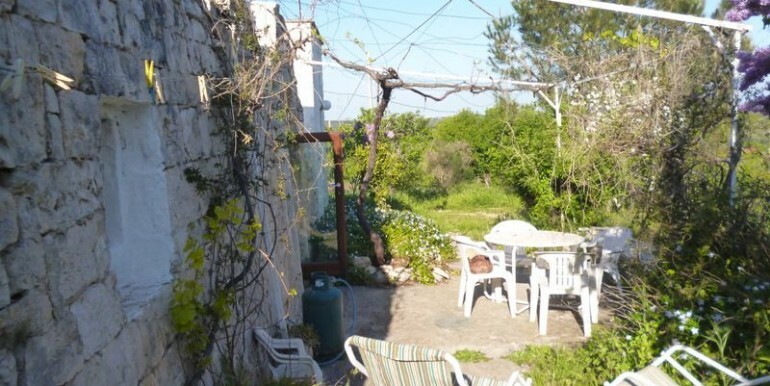 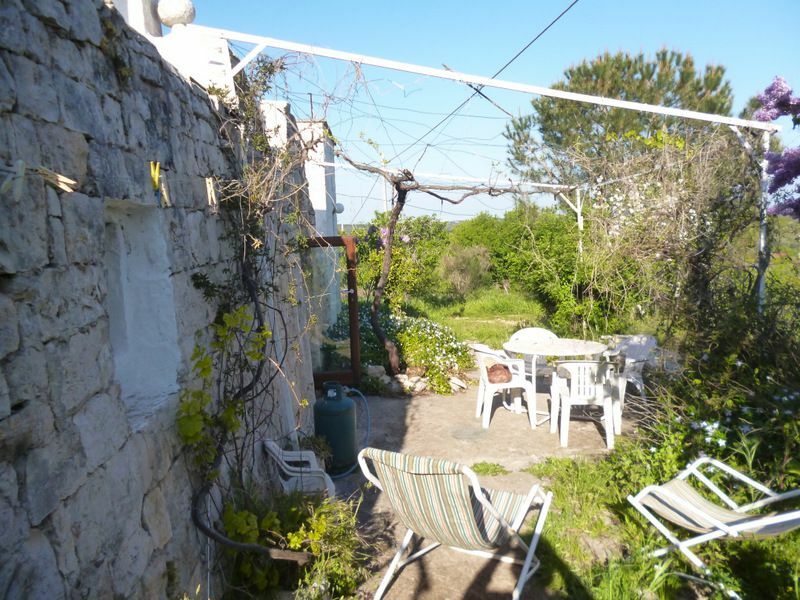 The property is located off the road to Martina Franca, at short distance from the town. 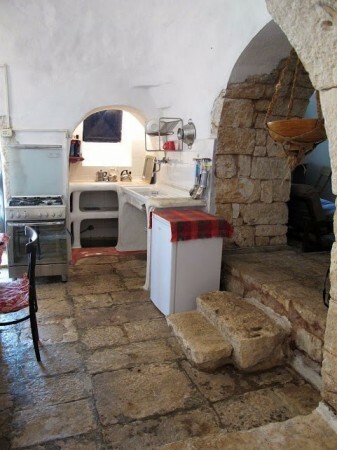 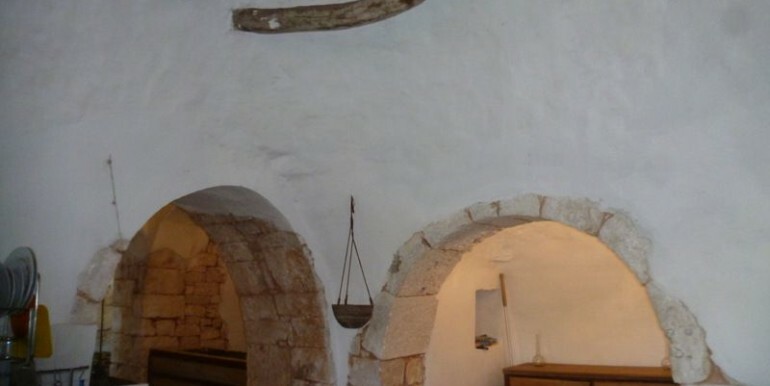 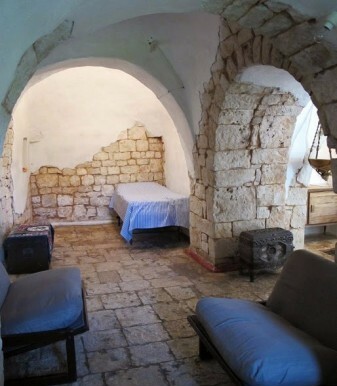 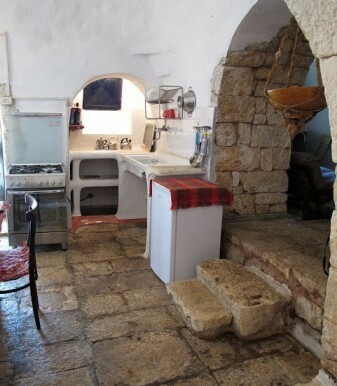 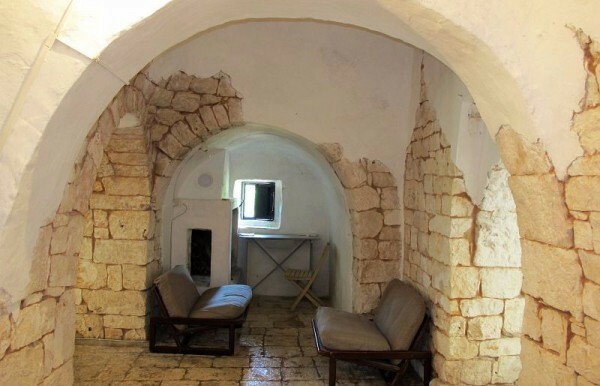 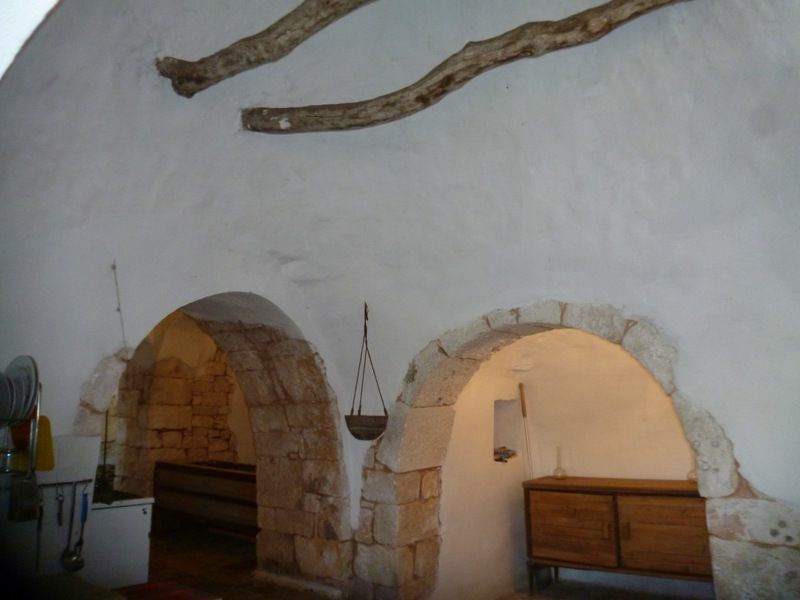 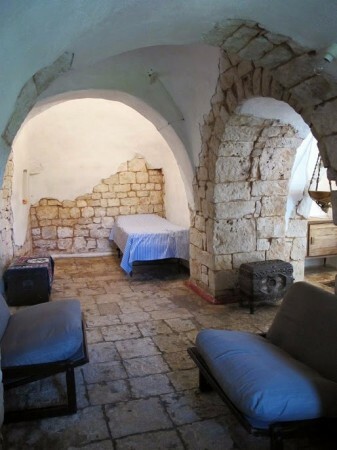 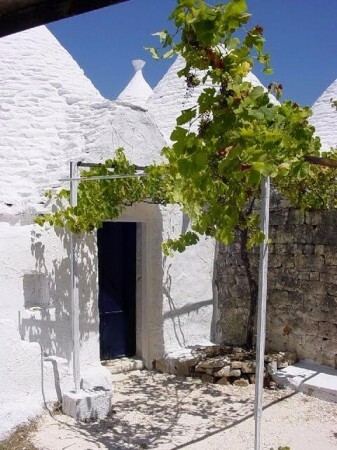 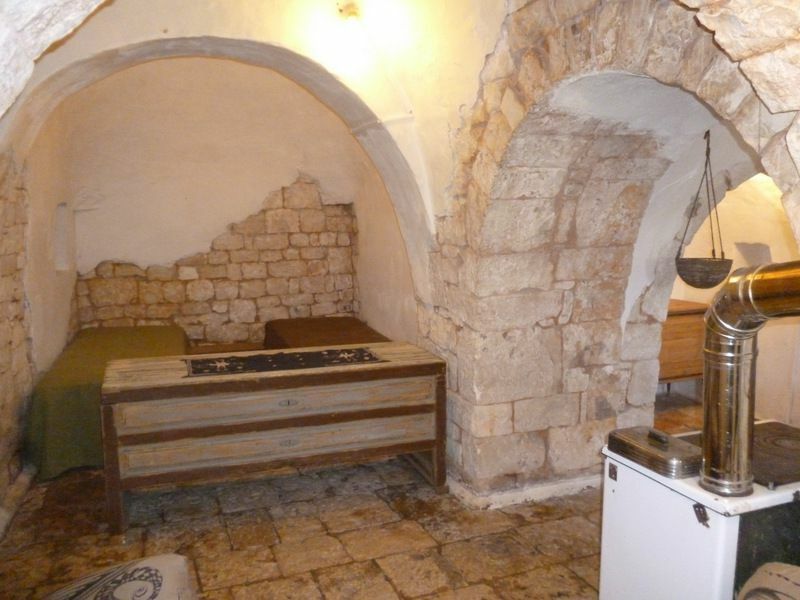 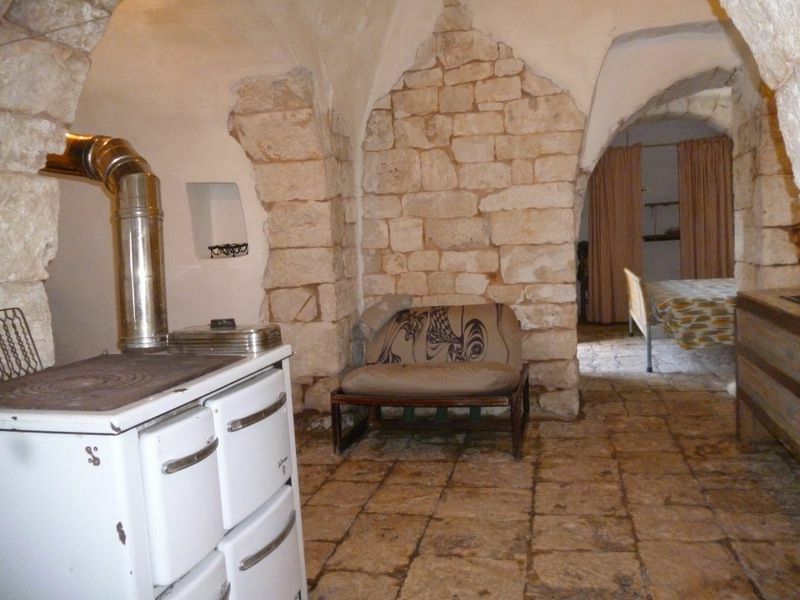 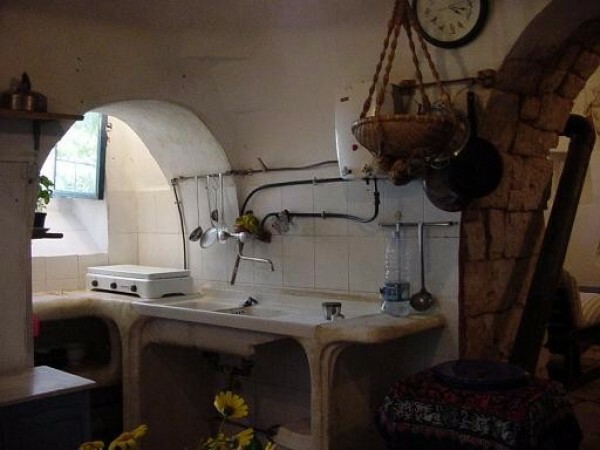 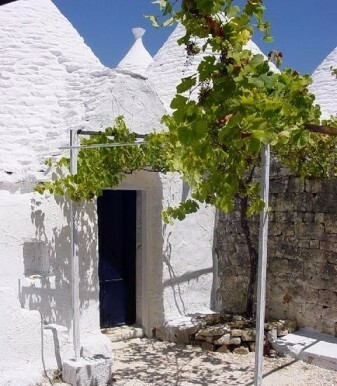 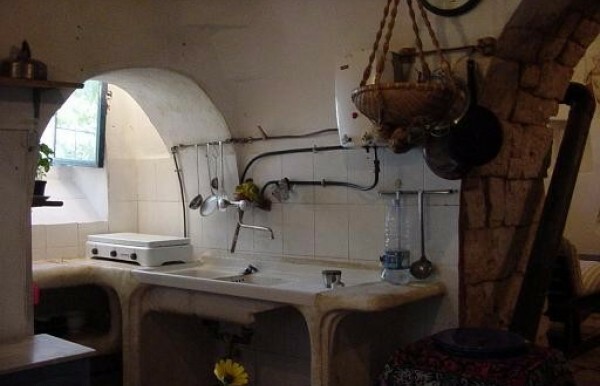 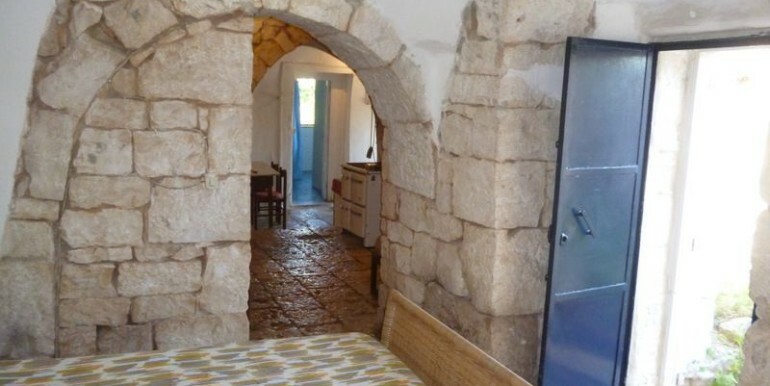 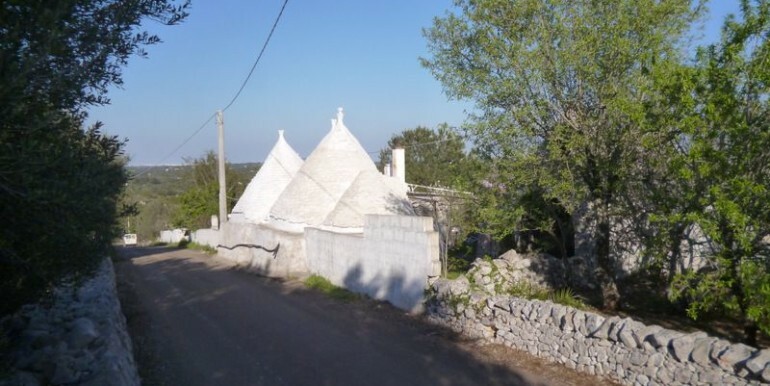 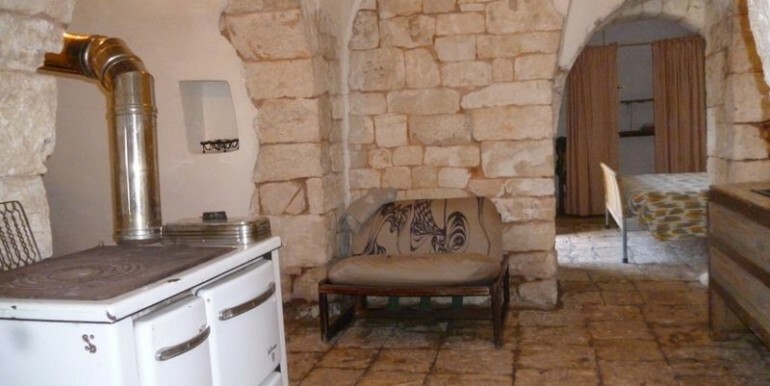 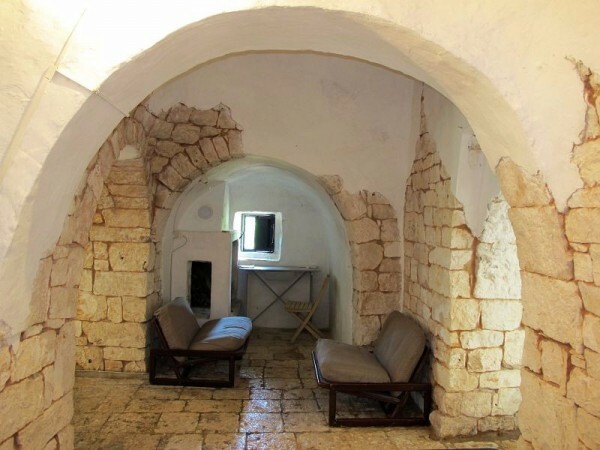 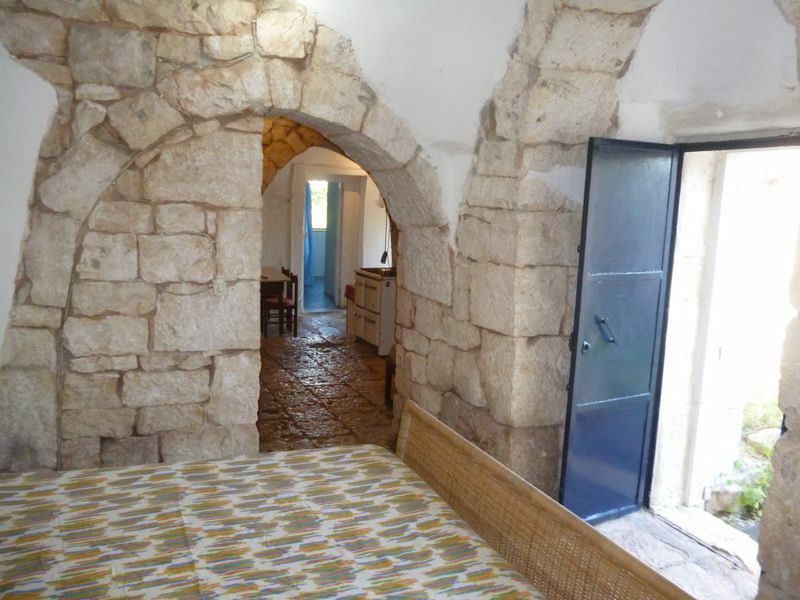 The property consists of a group of 2 separate buildings: the main one offers a group of trulli with 6 cones, consisting of a lounge area with open fireplace, 2 bedrooms (one with fireplace) and 1 bathroom; the other group of trulli consists of 2 cones in need of renovation, that could be converted into a further accommodation for guests. 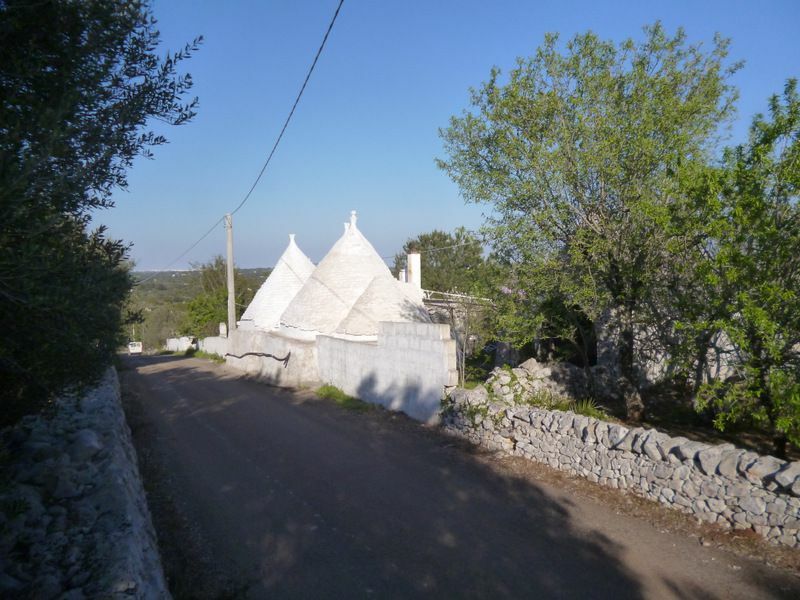 It’s also possible to extend the building by the 20 per cent of the existing volume, and getting a permission for a swimming pool. 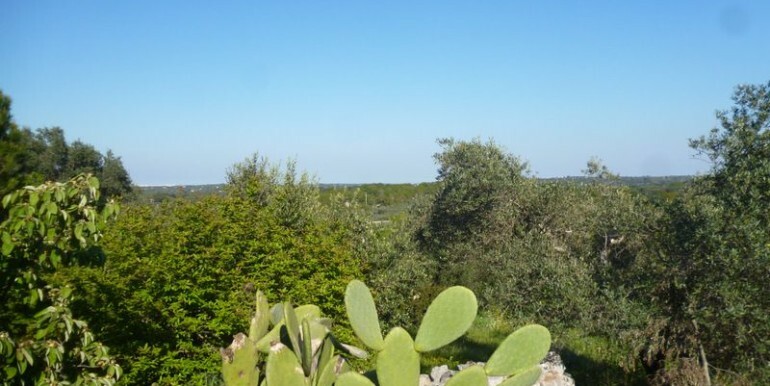 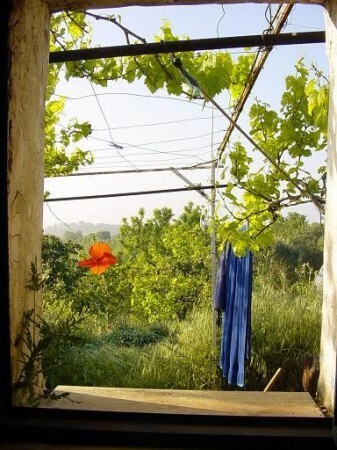 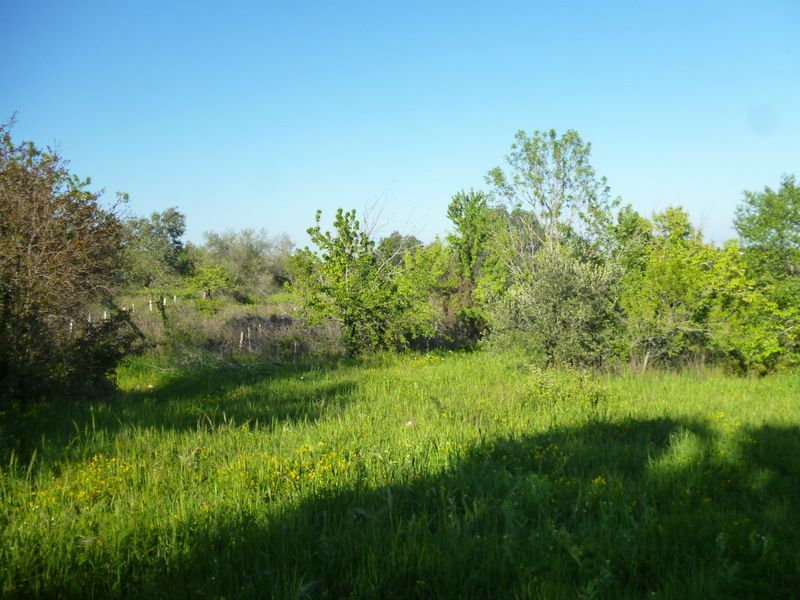 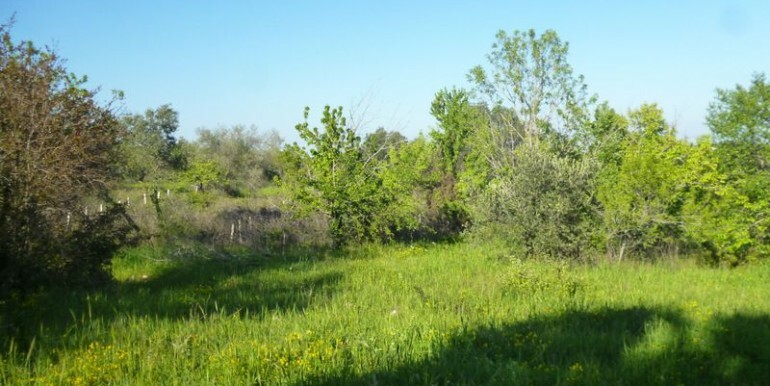 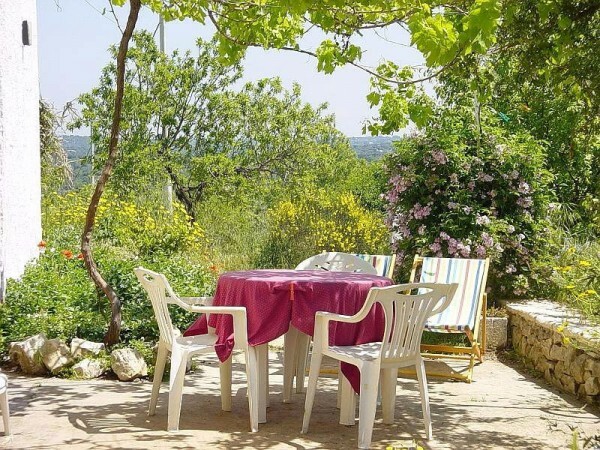 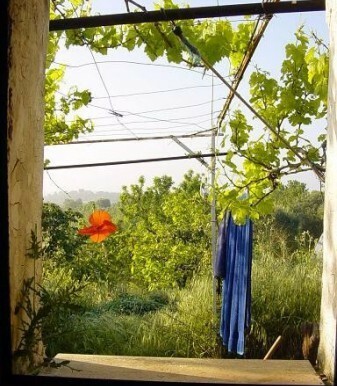 The plot of land extends for some 13.000 square meters with a large variety of fruit trees and olives.